Designing a new garden and outdoor living space can be an extremely rewarding process. While a lot of people employ experienced landscape architects to design and craft their perfect backyard for them, a lot more take the plunge and do it themselves. 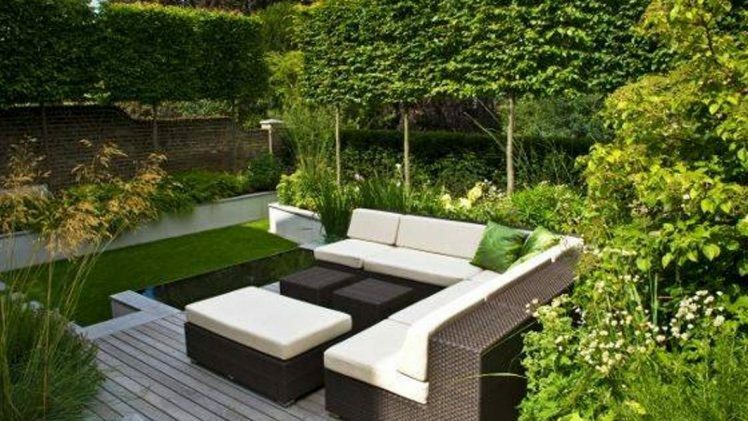 If you are planning on designing your own garden, then the first thing that you need to do is decide on a simple colour scheme. Choose two, or maybe three, base colours that you can start with. Remember, you can always add more later. A lot of people choose simple colours like white for things like fences and walls, and then a darker colours for pavements and paths. However, there is no limit to your creativity; choose whatever colours you want! 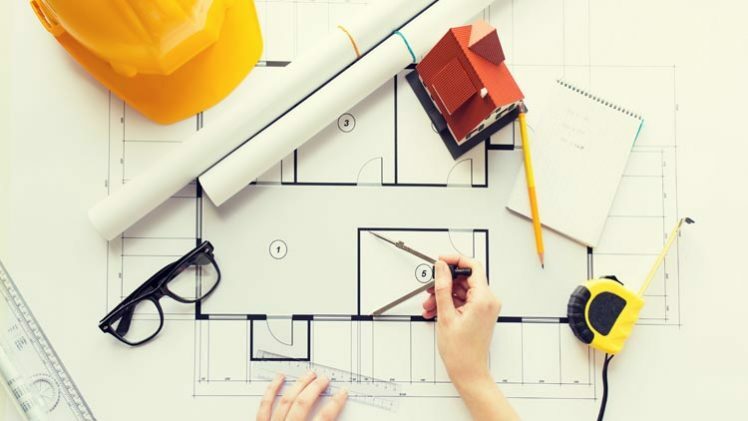 Experience landscape architects are in high demand throughout the world due to the incredible work that they do transforming mediocre or run down yards and gardens into something special. While most people end up very happy with their landscapers work, there is always the potential to run into problems. What sort of service do they offer? This is a very important thing to consider, as not all landscapers work in the same way. While a lot are tradesmen who are able to complete the entire project for you from start to finish, some landscapers are ‘design only’. It is crucial that you are aware of this before you contract a landscaper, to make sure that they are going to be able to do the things that you want them to. What sort of experience to they have? If you want the best garden possible, then this is a very important thing to consider. Usually, the best landscape designers are going to be those who have a lot of experience. It is important to note that there are different types of landscaping, so make sure that you choose someone with experience doing the things that you want them to do. 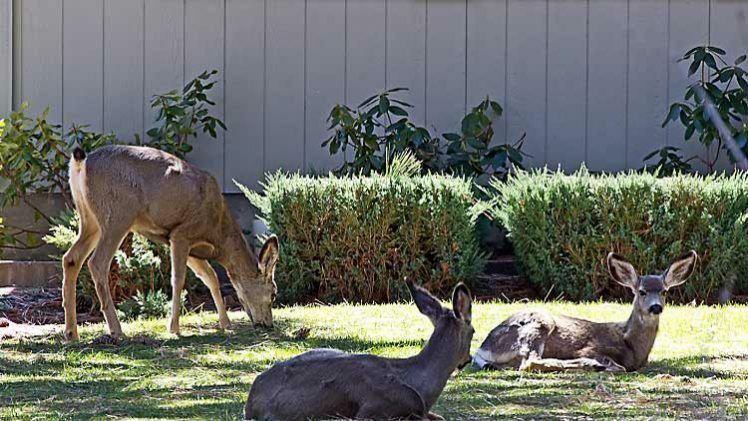 In Australia, wildlife can pose a big problem when it comes to keeping your yard clean and tidy, especially if you live in a rural or semi-rural area. Wild animals can damage plants, dig up garden beds, and can even break fences and other objects. Fortunately for you, decent landscape designers can help you craft the perfect animal resistant garden – to a point! After all, sometimes it is nice to see some of our wildlife enjoying our garden as well. In many cases, simple fences are all that you need to keep most Australian wildlife out. Things like kangaroos and other large herbivores that can damage and destroy gardens can be safely kept out by well designed fences. If you do decide to go down this road, then you should consider using a fence which compliments your garden design. Rather than installing a simple colorbond or picket fence, go for something more inspiring and more creative – it will be worth it! 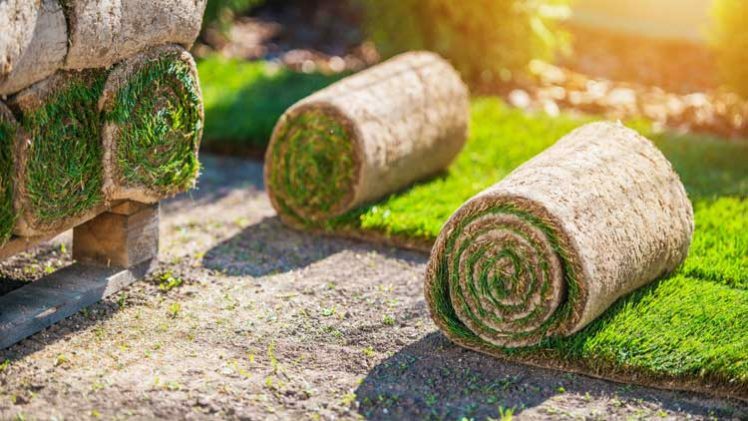 If you have bought some rolled up turf to make a new lawn out of, you will need to lay it as soon as possible after purchase. However, doing so might not be as easy as it sounds. Laying a new lawn requires a bit of hard work and preparation if you want to do it properly, and it is absolutely worth doing this. A rake, which you can use to level the ground and remove and rocks or other foreign objects before you lay the grass. A shovel, which is used to level large lumps of dirt, to remove larger rocks or roots, and to incorporate a soil wetting agent before laying grass. Secateurs, to cut the roll on turf to the right size. A wetting agent, which you can spread over and incorporate into the soil under the grass. A hose, for watering your new turf in. Fertiliser, to both lay under the grass and spread on top to encourage it to get started quickly. Of course, you will need to source some decent rolls of grass before you can lay it, but don’t pick these up until the last minute, otherwise they may dry out and/or die. Cost is another factor and you will understand that it is ongoing, with power, filters and chlorine all contributing to it. 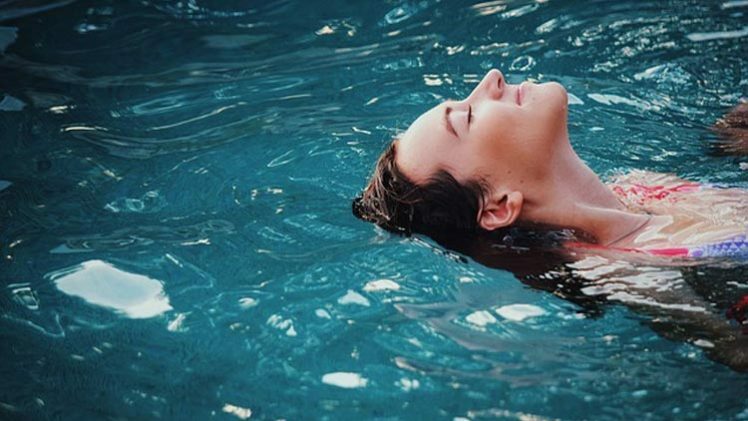 But when you consider the many advantages of owning a pool, you may realise that these outweigh the disadvantages. Keeping clients comfortable is important in business. If they are uncomfortable physically because of the chair they are sitting in they will feel perhaps subconsciously, that you don’t care enough about them to ensure they are comfortable. But some outdoor furniture in a small green area can provide a lovely outdoor ‘office’ to delight clients. You may be wondering what psychology has to do with business and why it is important. If your business relies on clients and suppliers, then psychology is always an important part of it, whether you know it or not. For instance, the ability to get on with other people is as much about psychology – understanding how people think and feel – as anything else. Yes, you may need to be transparent, honest and like people in order to run a business successfully, but knowing how they feel is also an important part of the equation. 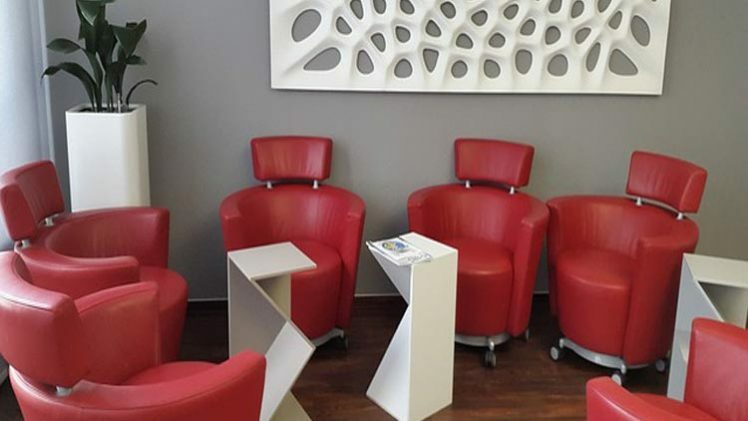 For instance, suppose your business needs a waiting room and you decide to add a comfortable 2- seat sofa as the seating because you only have a few clients in at a time. What you’ve done is actually provide seating for one, so the first person in will get the seat and the other person will stand. Why?